This Enfew blog post presents you top 12 free billing and invoicing extensions for Magento eCommerce platform. Check if any of them fits your project needs. PAYONE FinanceGate payment gateway for all german online and offline payment methods including PayPal, all major Credit Cards and Maestro. In Magento, you can’t delete orders. 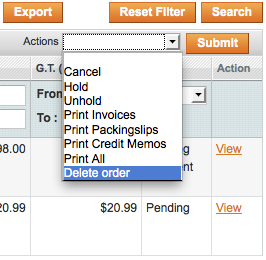 This extension allows to delete selected sales orders, invoices, shipments and credit memos. Comments are also deleted, statistics and reports are updated.Sales orders must have status: « cancelled », « ended » or « closed ». Warning: It’s preferable to delete only the testing orders during the development of your local website.You take risks if you delete Orders directly in your Website. The extension adds in the registration form the fields for the input of tax code and for the aknowledgement of the notice on privacy; moreover, the extension adds the field for the tax code in the Billing InformationEdit section of the checkout form for guest users. The display mode of the fields can be setted in the Admin Panel (System > Configuration > Customer configuration > Name and Address Options). The tax code inserted by the user is displayed in the Account Information of the registered user profile, in the Order section in the Admin Panel and in the print version of the invoice and of the credit note. This extension integrates Magento with AvaTax, a tax service provided by Avalara. This will replace existing Magento-based, zipcode tax calculation with the more complex and centralized rules AvaTax provides. With this module, you can define for each product an additional information that you would like to make it appears when a customer receive an email after to have create/update a new invoice/order/creditmemo. In this email will appear, in the place you decide to put it in the email, a list of products and for each product the additional comment about the product. California Board Of Equalization does not recommend to determine the tax rate solely on a mailing address. The reason being that a post code may cross district boundaries. There are quite a few free tax calculators that are readily available. This module allows store owners to create tax rules based on shipping city. Easy integration with QuickBooks (via the Traxian Network) or other systems using XML. Traxian Integrator is a free module that posts your orders in real-time in an XML format. This enables easy order and customer and item integration with QuickBooks, using your free Traxian account (enabled by default). Free accounts support up to 10 transactions a month, with paid plans from $49/year. Klarna (former Kreditor) payment module for invoice and part payments. 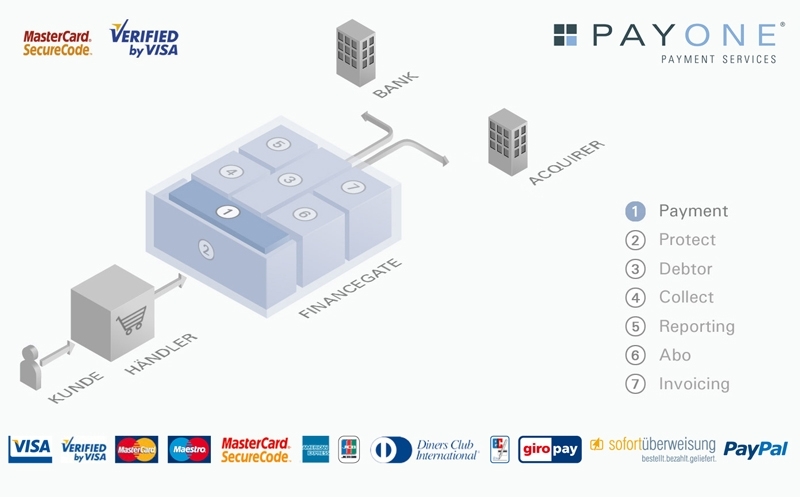 This module works with both invoice and part payments in Sweden, Finland and Denmark and in Norway with invoice. To use this module requires that you have a contract with Klarna. Import your Magento Orders in real time into your Invoicera online billing software. This invoicing app seems to have all the basics. Many tkhnas for bothering to line all this out for all of us. This post was in fact really useful in my opinion.